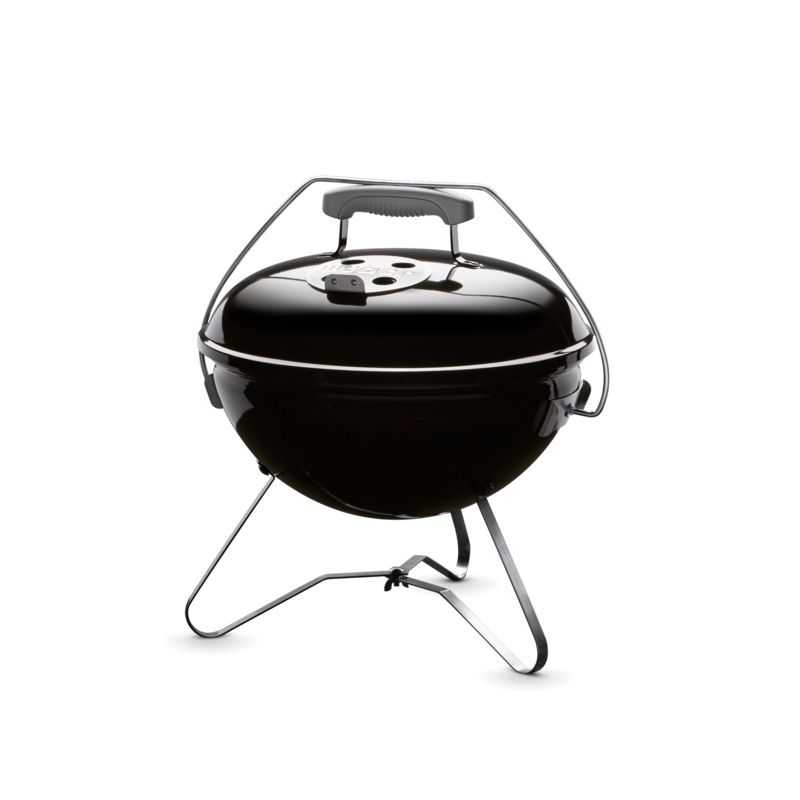 Grab your buddies, scoop up the Smokey Joe and hit the road. 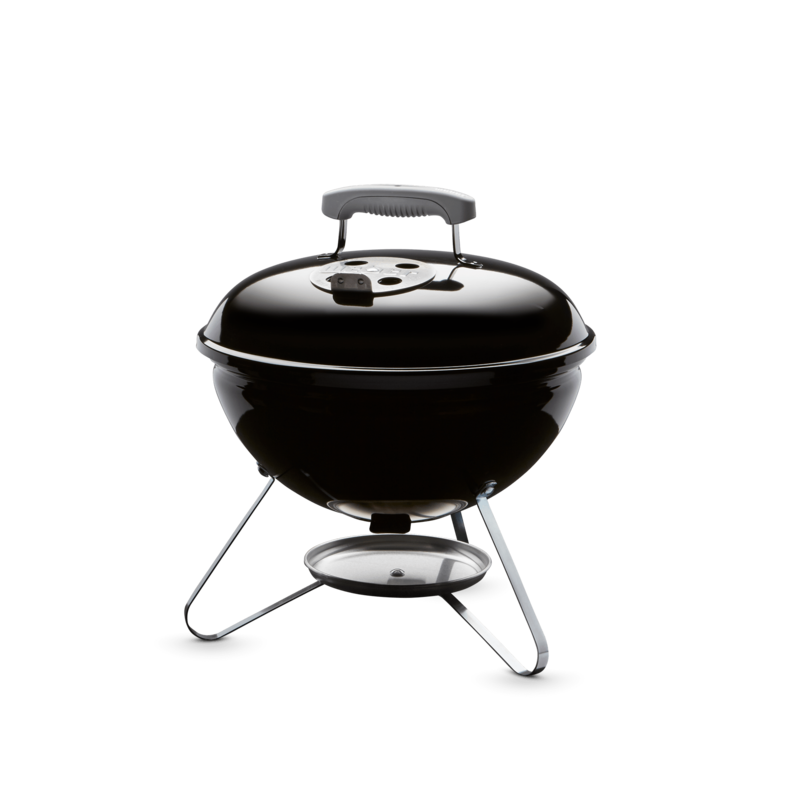 The Smokey Joe allows you to travel with taste or grill up a quick meal on your patio. The compact size is perfect for any weekend getaway or spontaneous day at the beach.